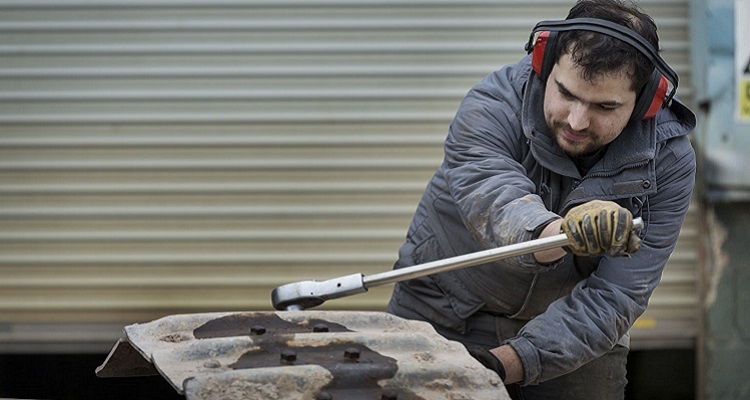 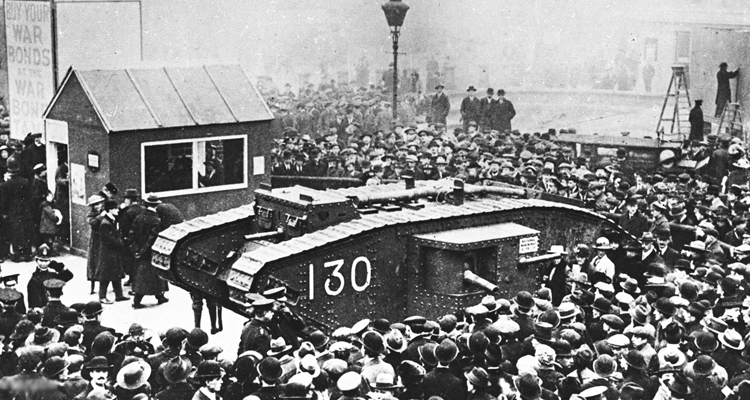 The Tank Museum’s Mark IV replica has been working very hard in 2016, so required a bit of maintenance before starring in the Tank 100 commemorations. 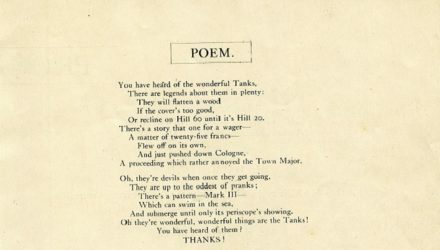 This little-known poem by Winnie the Pooh writer A. 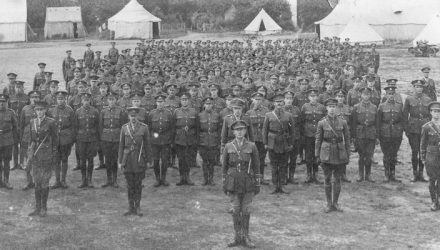 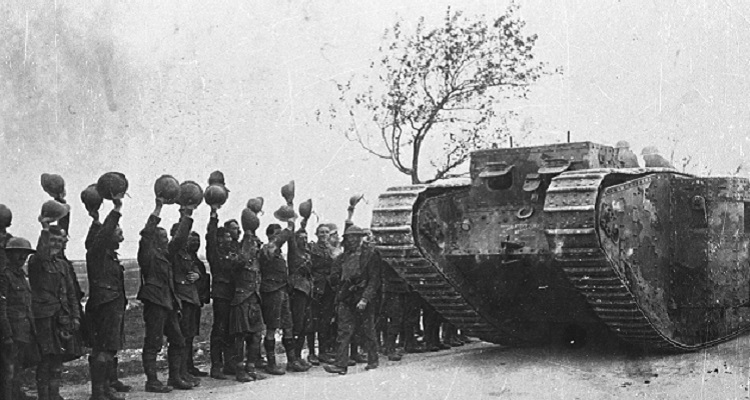 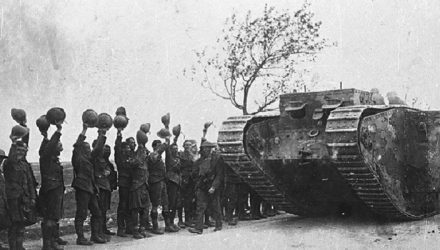 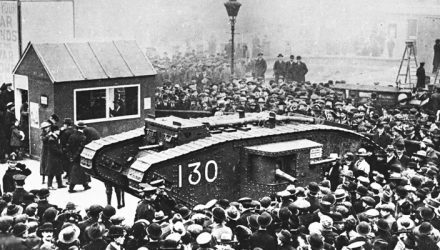 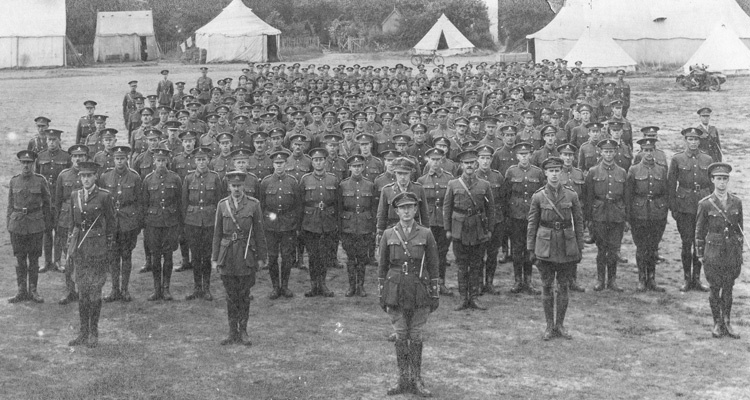 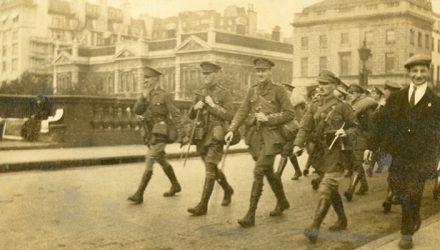 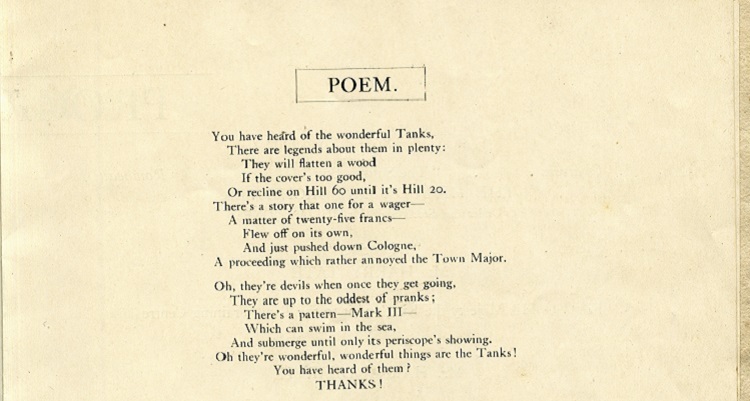 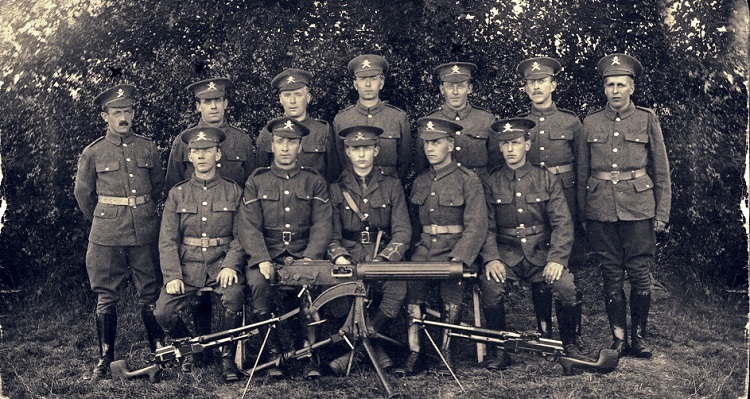 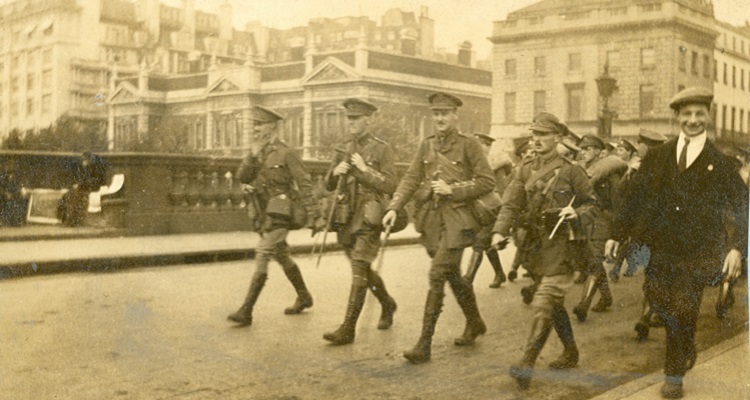 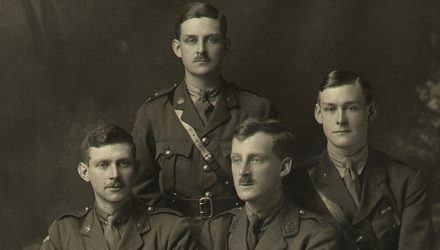 A. Milne displays the cultural impact of tanks during and following the First World War. 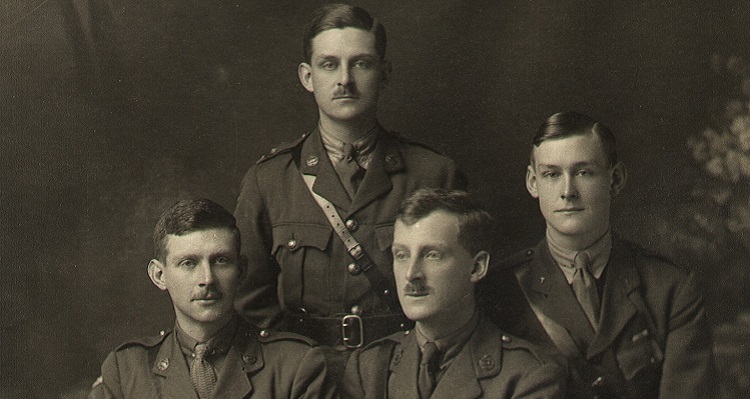 We’ve already told some of the story of Basil Henriques through the moving history of his ring, however it cannot be complete without his friend George Macpherson. 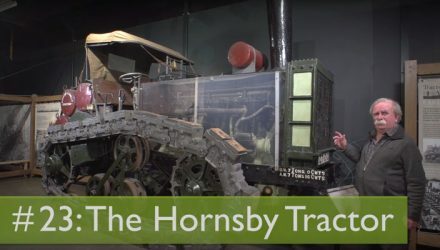 Let David Fletcher talk you through the Hornsby Tractor – the oldest vehicle in The Tank Museum Collection. 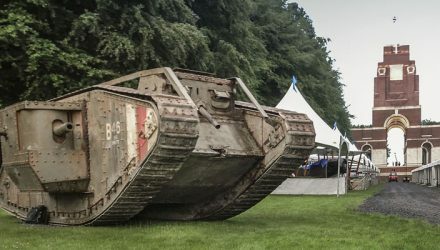 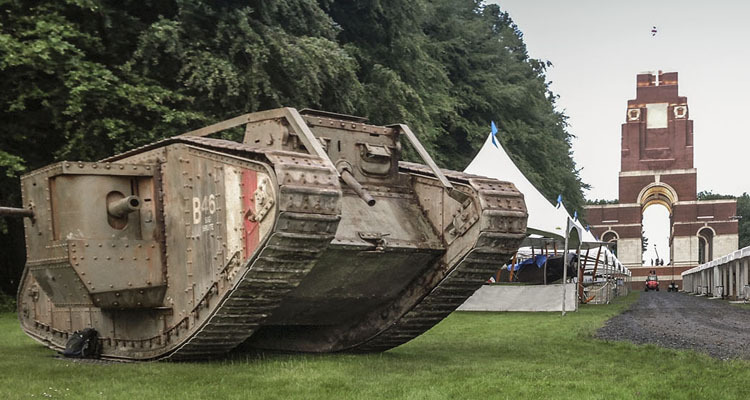 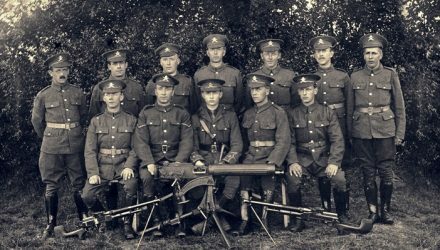 The Tank Museum is honoured to have been invited to display its replica Mark IV tank at the Somme Centenary Commemorations at Thiepval in France.